Luxury is not a price point... It's an experience. From the moment you pick up our marketing proposal to the instillation of the Sold sign on your front lawn, my team and I strive to provide our clients with an exemplary 5-star, white glove experience. 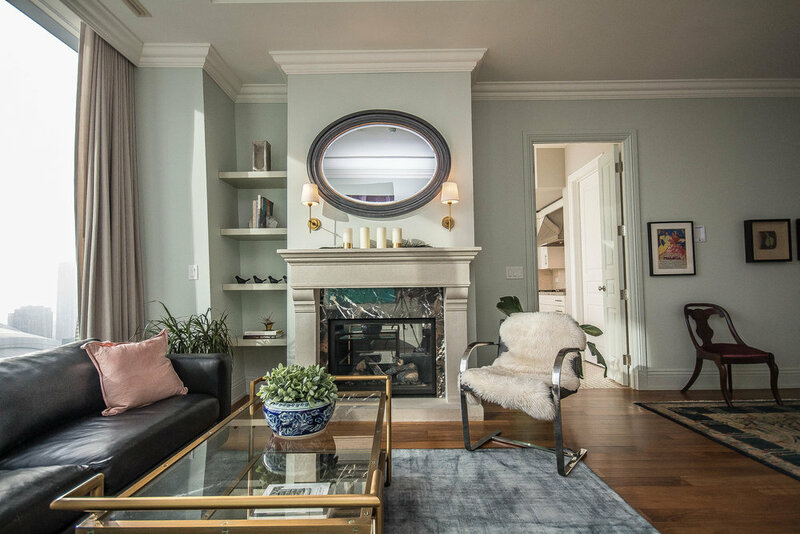 Together with Sotheby's International Realty Canada, Marco provides the most comprehensive and globally recognized marketing platform for his clients. Utilizing a truly unique marketing program, he and his team are able to reach more qualified buyers in Canada and around the world than any other realtor in the Greater Toronto Area. 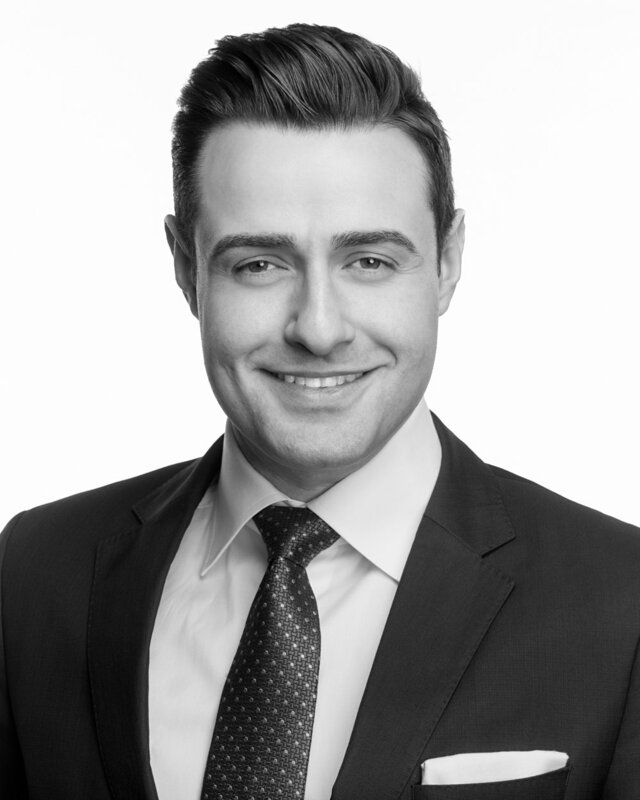 As a native of Toronto and graduate of York University; with a specialization in business and economics, Marco combines his incredible artistic talents with a background in marketing, making him well qualified to successfully market properties and execute successful real estate transactions in today's complex and increasingly globalized market. Our principals and core values guide us every day to do the best for our clients and provide them with an exceptional experience. Honesty | We believe honest is the best policy. We will tell you like it is. We will keep you informed and we will never compromise our relationship with unethical practices. The Highest Standard of Care | Your home or investment property is not just any asset. We work to ensure the highest level of attention and care is provided throughout the process. Professionalism | We are hired by our clients to represent them effectively and in doing so, we conduct ourselves with the highest level of professionalism. Privacy | We ensure our client’s privacy is guarded and respected. A Legendary Experience | We strive to make every client’s experience memorable, positive and extraordinary.